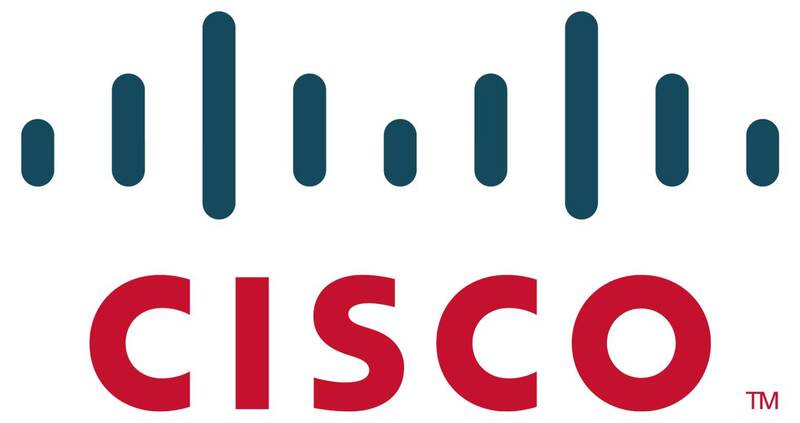 Noble Group of Institutions has partnership with CISCO for “Cisco Network Academy”. Cisco Networking Academy trains the students how to design, build, troubleshoot, and secure computer networks for increased access to Computer Network & Telecommunication Sector. Networking Academy provides online courses, interactive tools, and hands-on learning activities to help individuals prepare for ICT and networking careers in virtually every type of industry. NGI CISCO Networking Academy provides hi-tech learning experience to students with the ICT enable classrooms and Original Cisco Hardware. Lab setup for Cisco Academy consist of License Software & Hardware, Cisco Switches and Routers are available for the Academy students for their experiments. Cisco Academy Strength is its Certified Trainer, Who are regularly updating their knowledge by completing updated training and clearing exams with required scores.